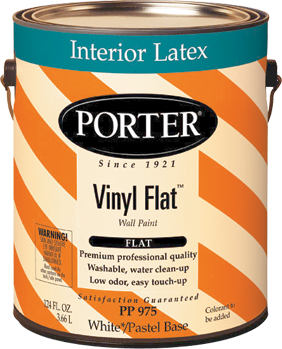 This product is a professional-quality flat interior latex wall paint used for new and previously painted commercial, institutional, and residential walls and ceilings where exceptional durability in a flat wall paint is required. 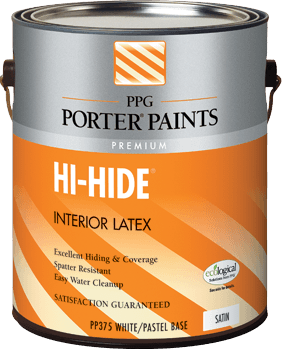 Use in high traffic and rough duty areas where low sheen is desired, such as bedrooms, living rooms, dining rooms, game rooms, and ceilings. 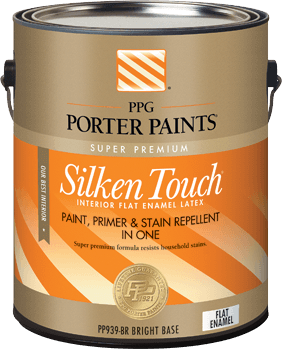 See the sheen guide below to find the best rooms for a flat finish.